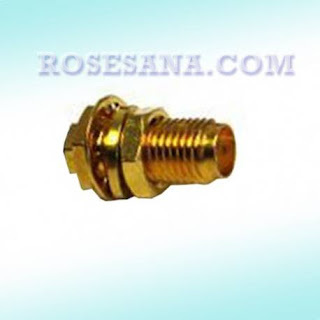 Force sensors or heavy sensors or sensors capable of measuring weights in the 100g - 10kg range. - The bigger the received style, the smaller the resistance value. 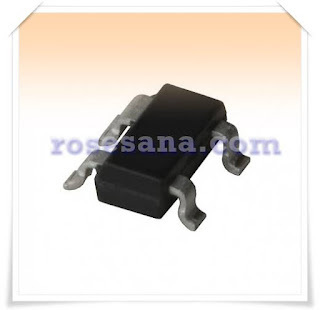 SMD resistor with 0 ohm resistance value and 5% tolerance value. 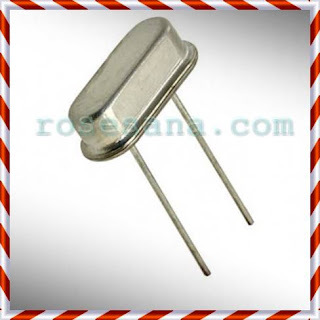 In the sales package this product consists of 10 pcs resistor. 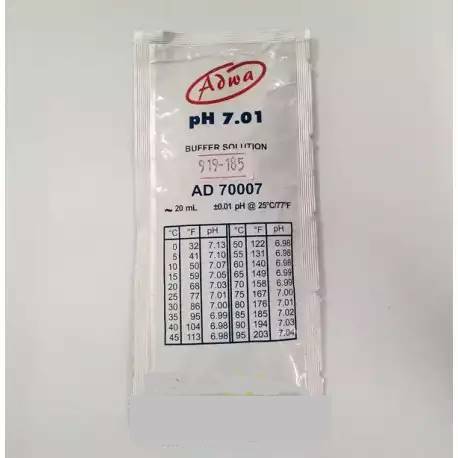 AD70007 is a pH buffer liquid with a configuration of 7.01 pH at 25 ° C. This fluid serves to calibrate the sensitivity of the probe at pH meter to match the characteristics of the object to be measured its acidity. 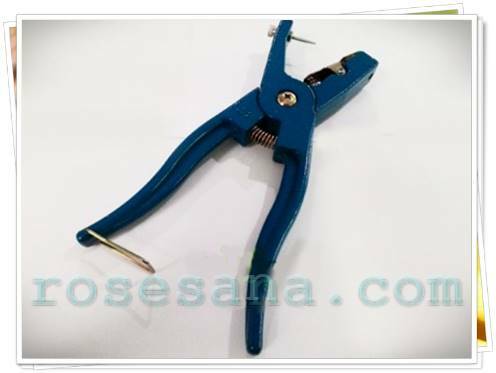 This liquid is usually widely used in the laboratory and industry. 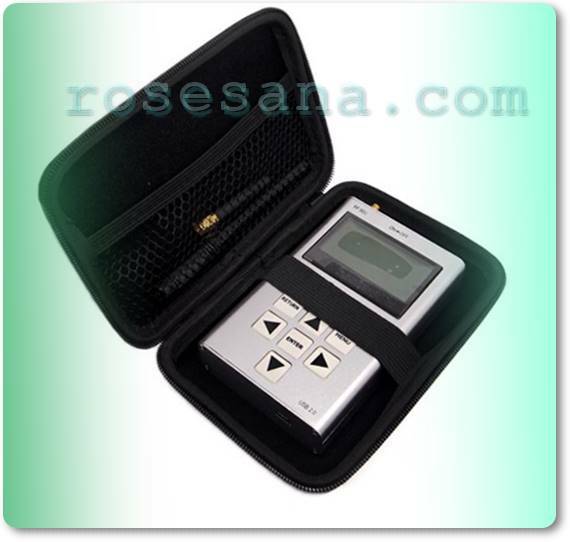 HX-102 is a digital timer that can calculate the time in the range of 1 second to 24 hours. This timer supports advanced countdown and countdown modes that can be tailored to the needs of the user. 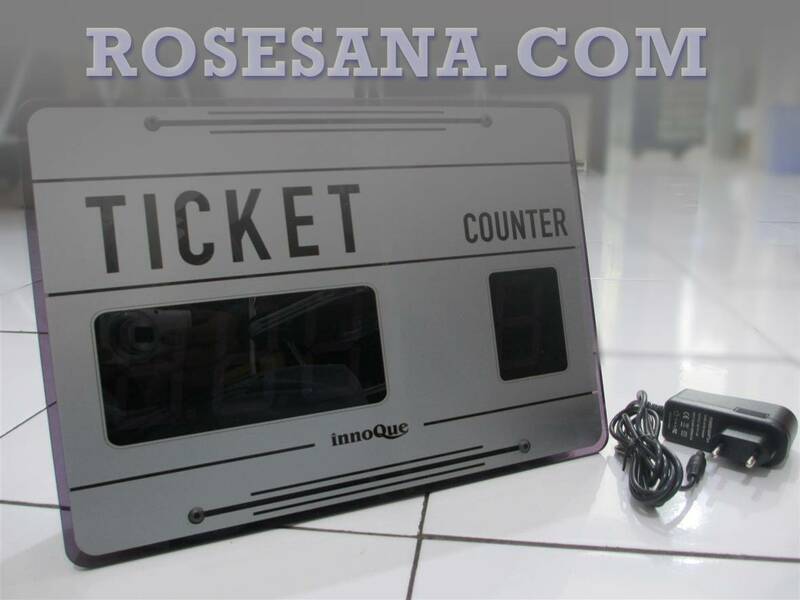 In addition to this timer also has been equipped with a buzzer that serves as an alarm when the calculation time has reached its limit. 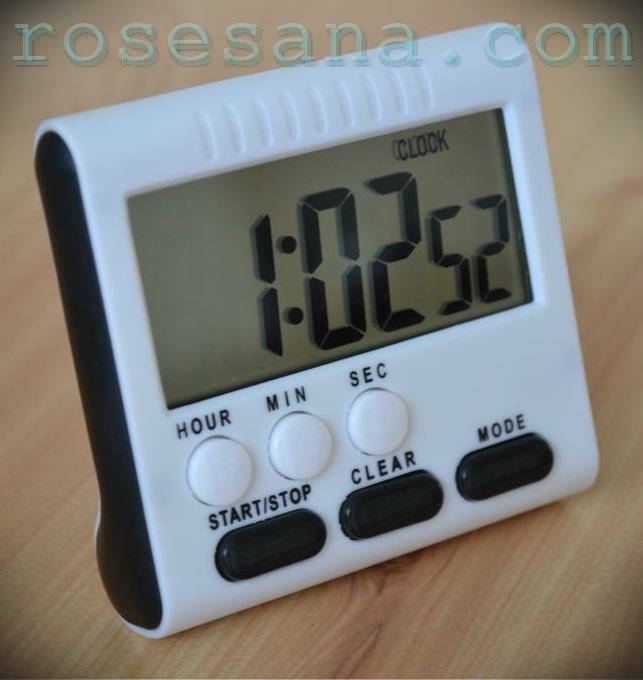 This digital timer is perfect if functioned as a reminder meeting time, sleeping alarm, cooking time reminder, stopwatch, and so forth. 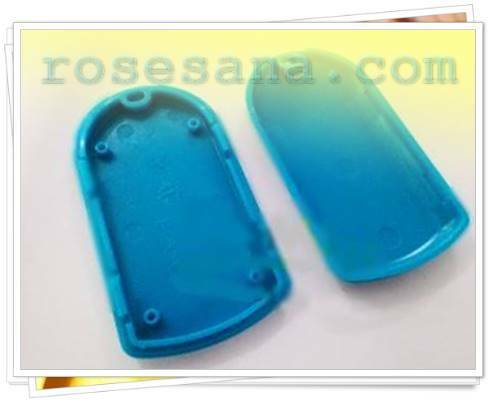 PS-85G is a portable case for electronics circuits made using ABS-based plastic materials. PS-85G is so small that it is ideal when applied to portable devices such as wireless remote. 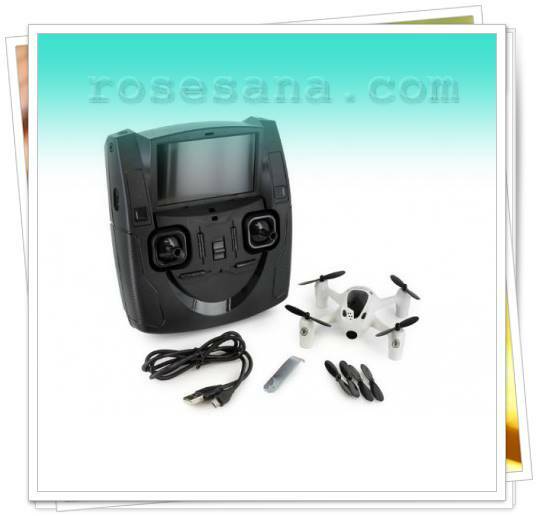 Portable GPS, and other portable electronics devices. 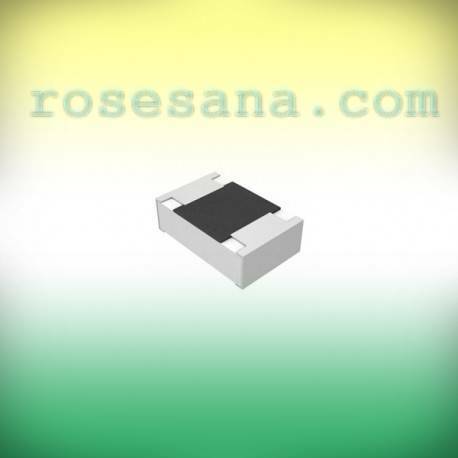 PS-65C is a portable case for electronics circuits made using ABS-based plastic materials. 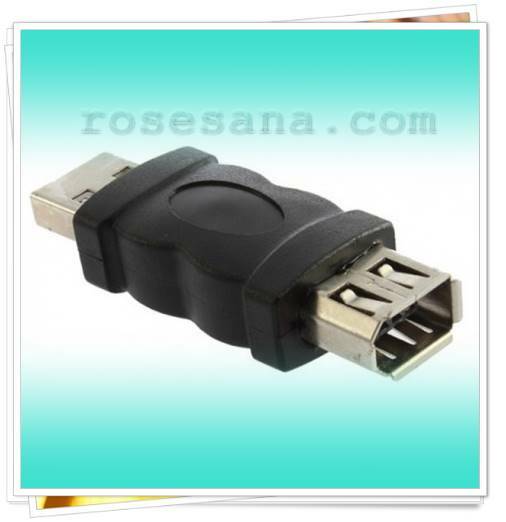 PS-65C is so small that it is ideal when applied to portable devices such as wireless remote. Portable GPS, and other portable electronics devices. Low profile crystals with a maximum frequency of 4.9152 MHz. 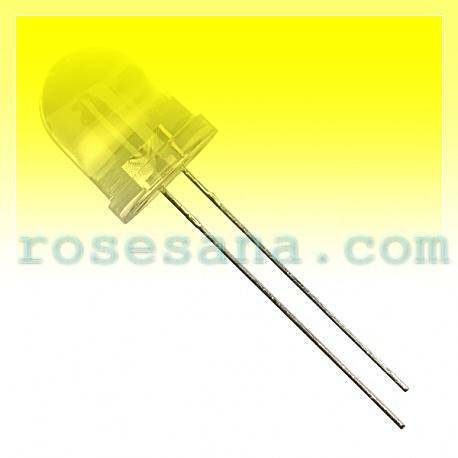 Super bright LED with 10 mm lens diameter. 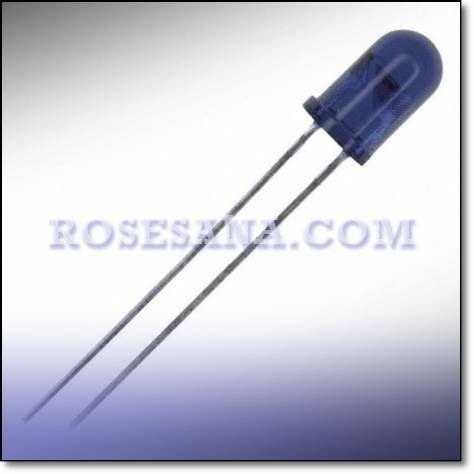 This LED can emit yellow light, it is suitable when used as a source of room lighting, decoration, electronic circuit indicators, and so forth. 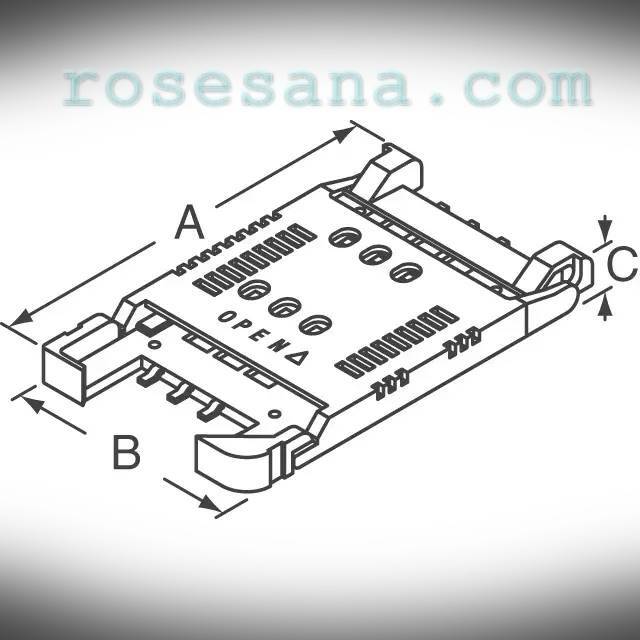 Seven segment double digit panel with 0.5 inch width. Seven segment has a common J-type cathode configuration and each digit of the seven segments is capable of emitting bright red light. 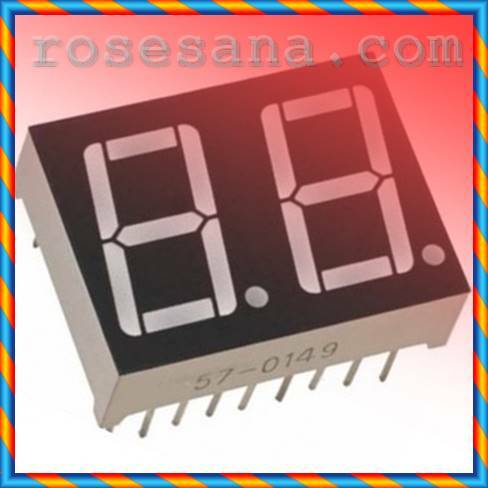 It is suitable when used to display the output of digital clock, stopwatch, industrial machine indicator, and so forth. 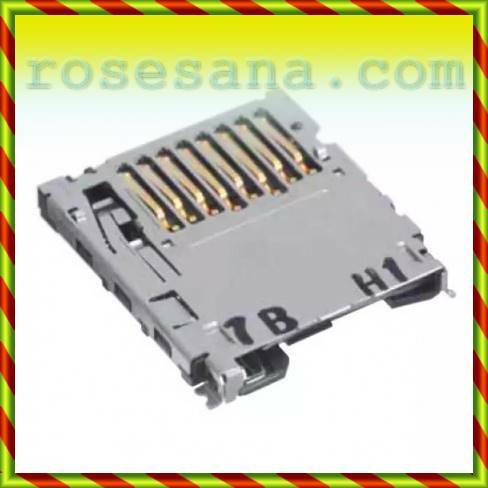 It is an 8 pin slot / connector for micro SD with right angle (SMT) mounting type and push-push lock type. Suitable applied to mobile phones, laptops, development boards, and so forth. An IEEE 1394 female to USB male firewire converter designed to connect a FireWire IEEE 1394 interface to a USB interface. 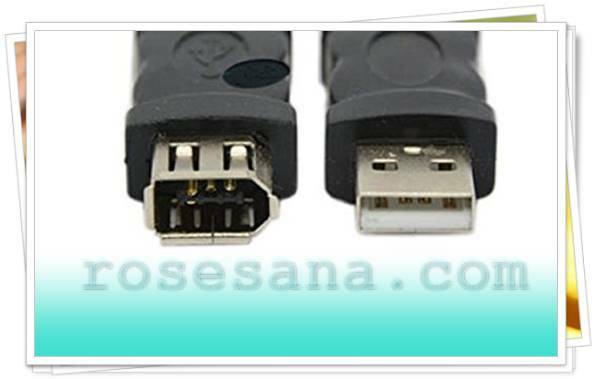 This converter is compatible for USB 1.1 and 2.0 port versions. With the original PAM8610 chip, PAM8610 chip is 10W (each channel) D-level stereo audio amplifier. High-quality voice reproduction, low THD + N (0.1%) No filter. 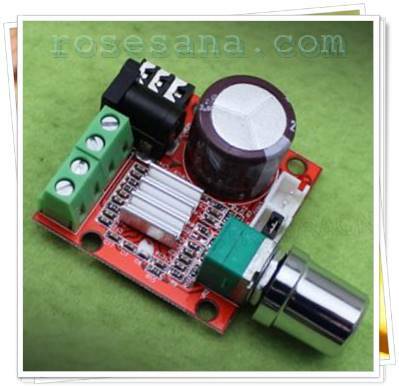 At 10V power supply with 8Ω load has 10% THD of 10W. 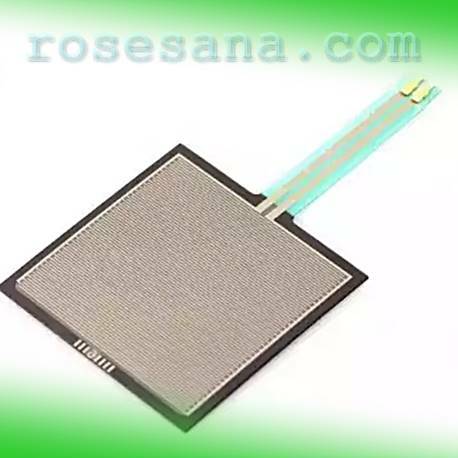 New type direct output drive speaker without needing low-pass filter. Low quiescent current, low EMI. Low power consumption, heat. With off / mute noise cancellation function. Board include mute, sound volume, L R channel output, audio jack input, features. Note: This amplifier board must first connect the speaker, then the other! . Otherwise will be burnedl! 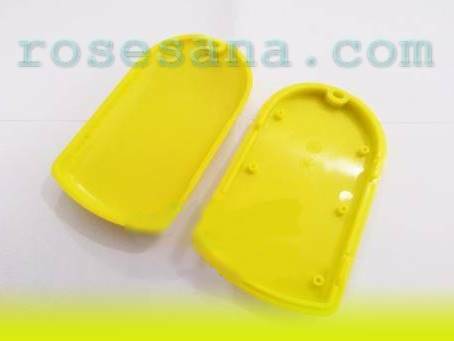 Shaped device that serves to pair ear tags and labels into the ears of farm animals, such as cattle, horses, sheep, and so forth. 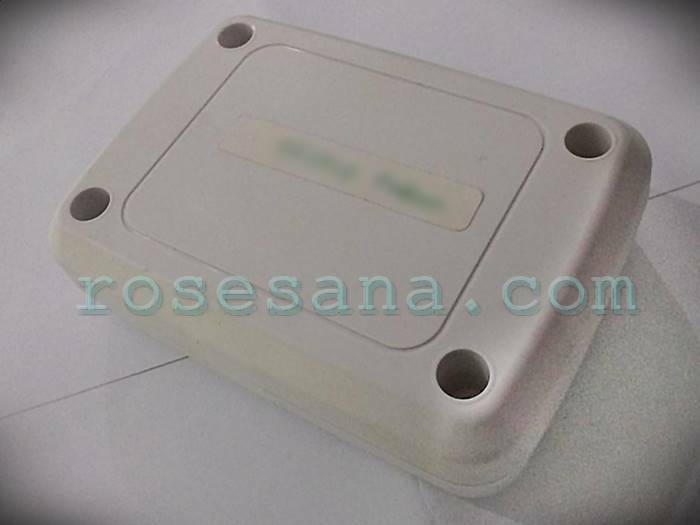 Electronic case made of white ABS plastic with dimension 3.5 "x 2.5" x 1.0 "It is suitable if used as a protector of electronic circuit from impact, dirt and dust. 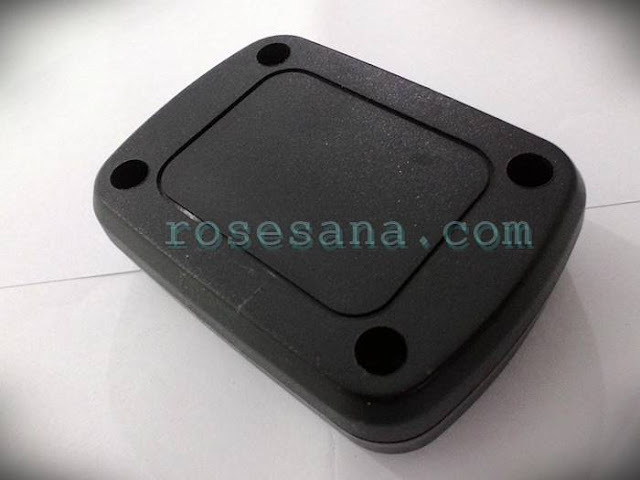 - Dimensions: 3.5 "x 2.5" x 1.0 "
Electronic Case made of ABS plastic black with dimension 2.75 "x 2.0" x 0.8 "It is suitable if used as a protector of electronics circuit from impact, dirt and dust. 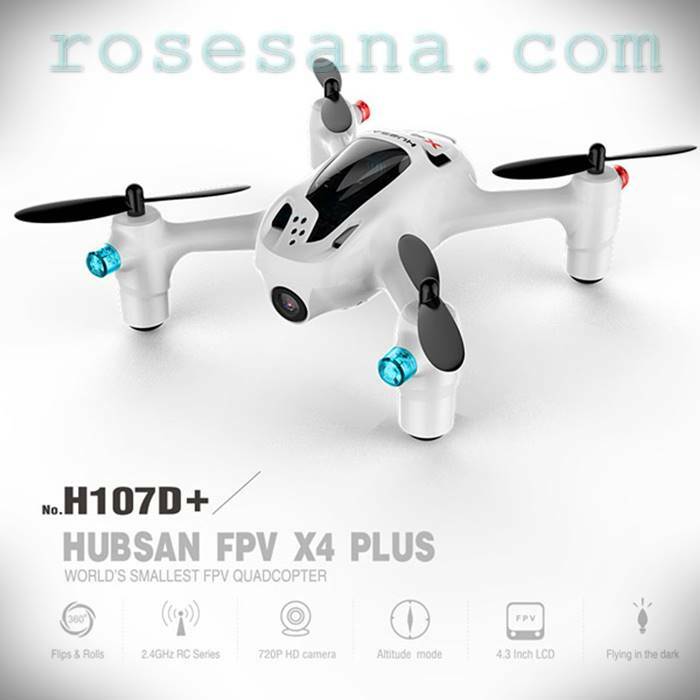 - Dimensions: 2.75 "x 2.0" x 0.8 "
Hubsan FPV X4 Plus QuadCopter has been using the most recent 6-axis flight control system, In addition, the controller also has equipped LCD screen measuring 4.3 inch for the purposes of direct observation (live streaming). 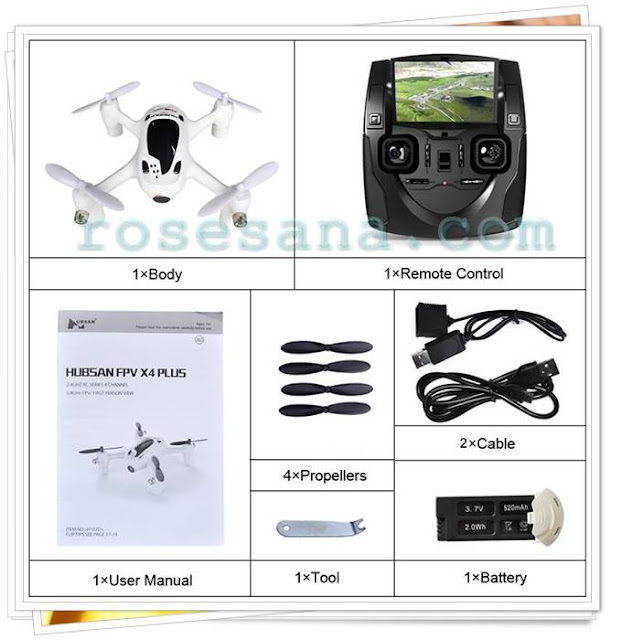 For charging copter battery can be via USB port in computer and only takes 30 minutes to full. This copter can fly for 7 minutes. - Motor: 4x 0820 Coreless. - Transmitter: 2.4GHz + 5.8GHz (for video). 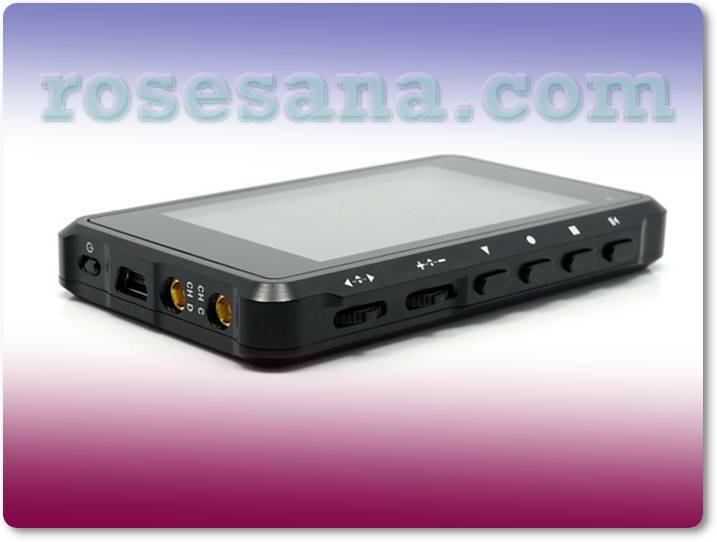 - Display: LCD 4.3 "
- Control distance: 50 - 100 meters. - Live video range: ± 100 meters. 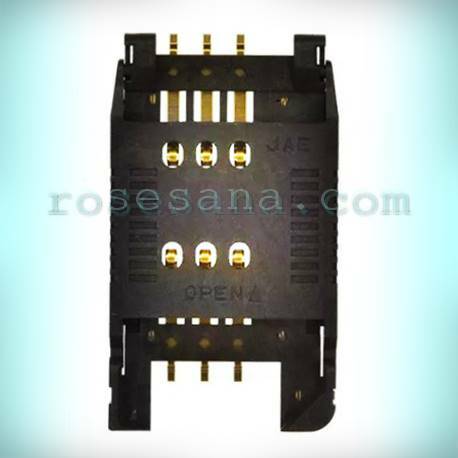 - Battery: Li-Po 3.7V, 520mAh with auto cut off safety PCB. - Length of charge: ± 30 minutes. - Flight length: ± 7 minutes. - Available microSD slot on the controller for video recording purposes. 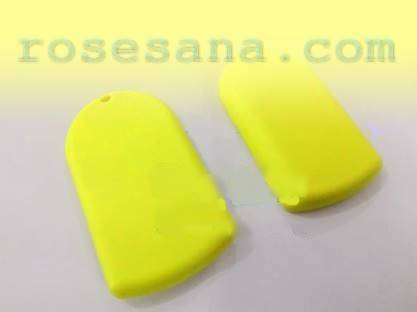 - There are 4 LED lights for the night and rubber on the legs of copter. 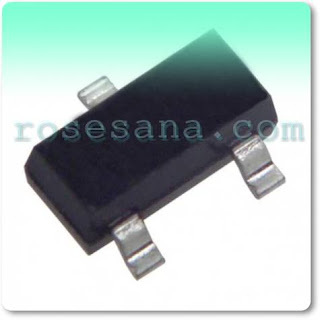 NX2301P is a P-Channel MOSFET with 20 V drain-source voltage, 2 A drain current, 1.1 V gate-source voltage, and TO-236AB packing type. 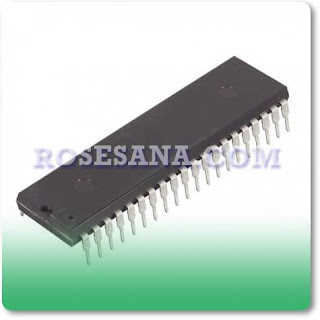 The NX2301P is commonly used in switching circuits, relay drivers, line drivers, and other common electronics applications. 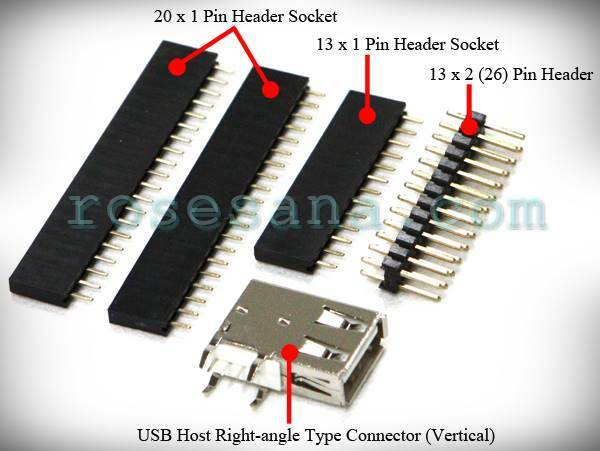 The connector kit for the Odroid-W mini mini PC consisting of two 20x1 amphenol connectors, a 13x1 amphenol connector, a 13x2 male header, and a vertical USB host connector, this connector kit you can use to replace the plug in the Odroid-W whose condition is already Not good or broken. 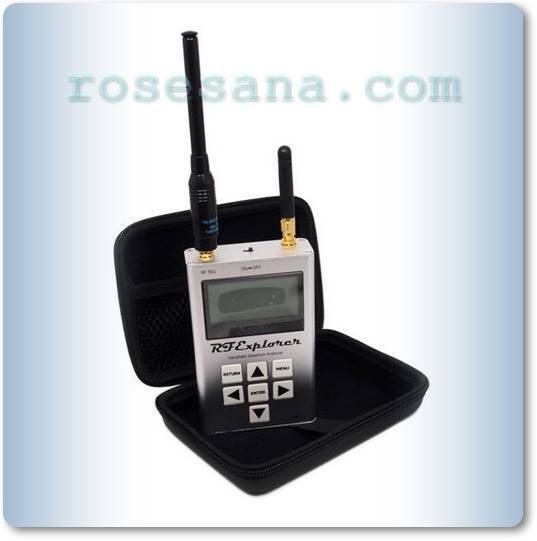 RF Explorer - 3G Combo is a portable spectrum analyzer device that is protected by aluminum case. This device is designed for use in both indoor and outdoor applications and has supported communication to a PC via a standard USB 2.0 connector. 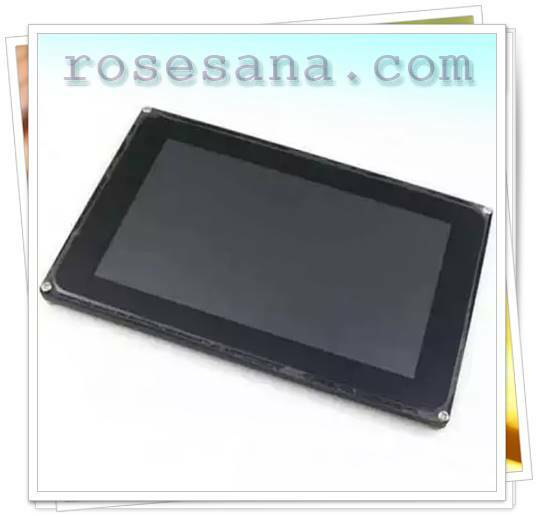 This device has also been equipped with a 128x64 pixel resolution graphics LCD that serves to display the UI and device measurement data in an informative manner. In addition to RF Explorer - 3G Combo has also been integrated with WSUB1G and RFEMWSUB3G Expansion Module which can analyze the spectrum in the frequency range between 15 ~ 2700 MHz. 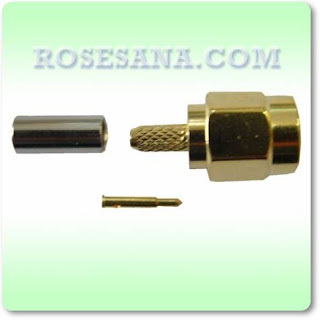 6-pin SIM / SAM connector with 2.54 mm pitch and SMD right angle mount type. netbook and notebook personal computers. The Rechargeable LED name badge is smaller than a credit card and weighs below 50grams. 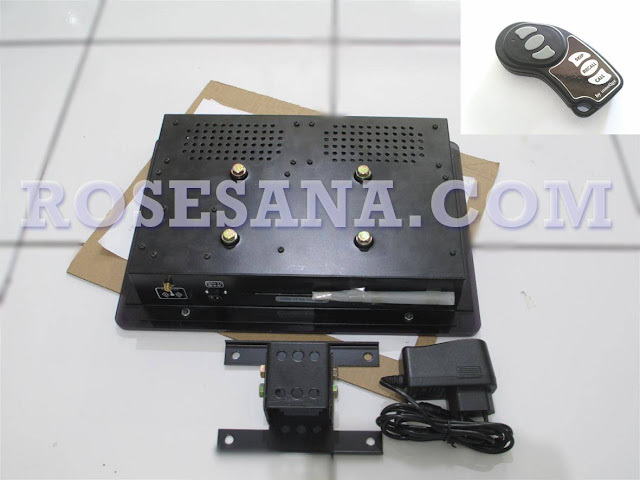 LED Name Badge equipped with internal battery with rechargeable electronic system. 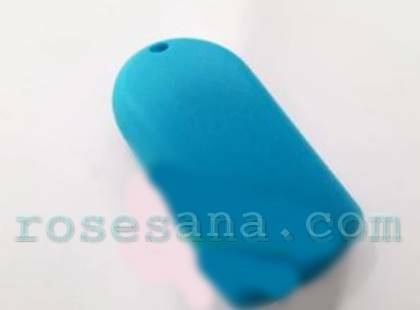 It attaches to your shirt using a pin and or small magnetic plate on the back. recharge time 120 minutes, live for 10-12 hours. attach to display window or your storefront for displaying price/discount offer of your goods , etc. 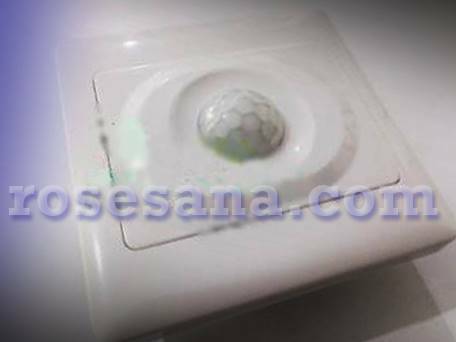 A sitting lamp whose source of light comes from 13 LEDs. 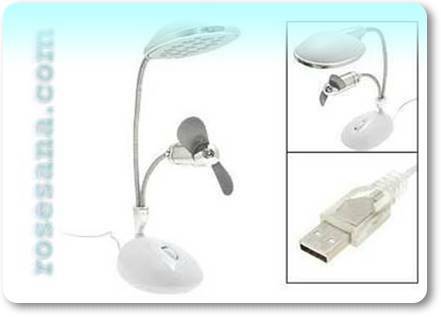 This seating lamp requires a power supply of 5V, which is the source of the power supply you can get from the USB port contained on the laptop, powerbank, or adapter. This sitting lamp has also been equipped with a small fan that is useful for blowing wind towards the user. DSO Quad is a 4 channel digital oscilloscope that you can use for research in the field of electronics. 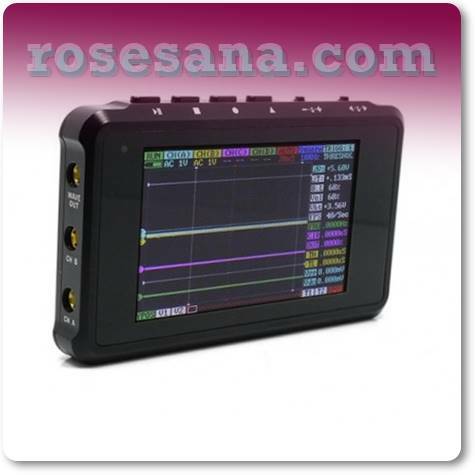 This portable oscilloscope device is powered by a 32-bit ARM Cortex M3 32-bit STM32F103VCT6 chipset that offers sampling speeds of up to 72 MSa / S and has been integrated with high-speed FPGA and ADC. This device also provides 2 Mb of memory that you can use to store the waveform captured by the oscilloscope and you can also use to update the firmware. 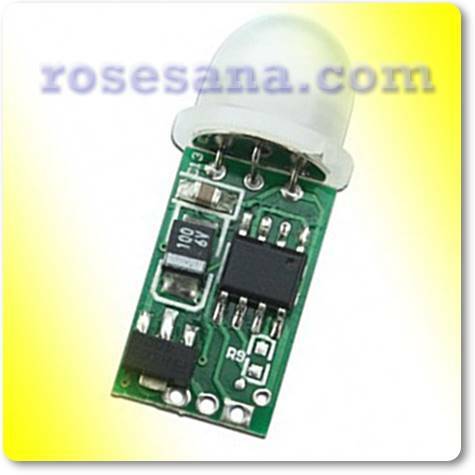 Is a PIR sensor inside it has been integrated with a switch in it. 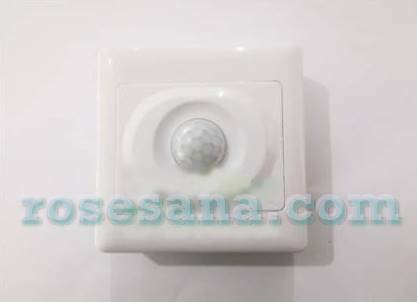 When this sensor detects the movement of infrared waves emitted by the human body, this sensor will automatically activate the switch in it, so it will make the loads such as lights, motors, selenoid, and other electronic devices will On / off. 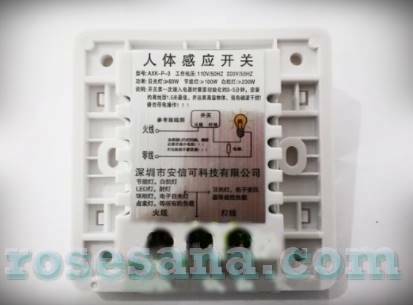 These sensors can be applied as automatic light switches, automatic ventilation systems, automated electronic device controls, and building security systems. It is a 3 channel Channel TVS diode with 30 pF capacitance and 225 mW dissipation power. This device is widely applied to mobile phones, laptops, PDAs, digital cameras, and so forth. GAL22V10H-25PC / 4 is an E²CMOS IC with 4 ns propagation delay, 250 MHz frequency, and supported UltraMOS technology ??. 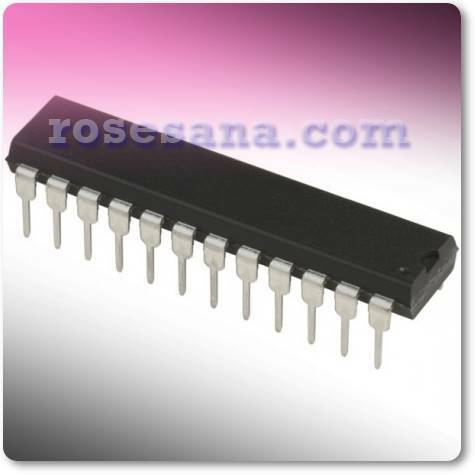 GAL22V10H-25PC / 4 is commonly used on DMA controllers, high-speed graphics processors, state machine controllers, and so on. 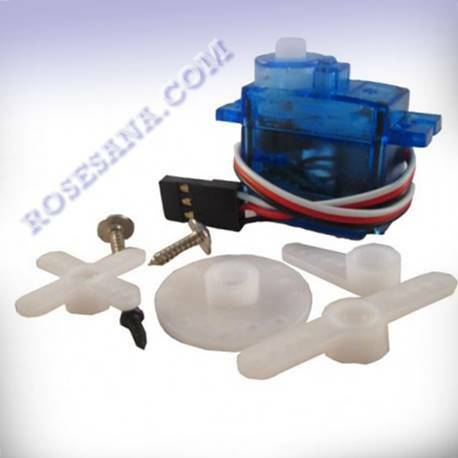 Small servo , very suitable for applications that require servo with small size and light. 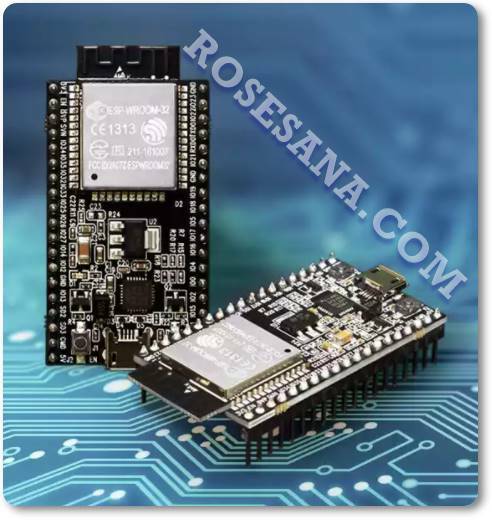 ESP32-DevKitC is an ESP-WROOM-32 wireless module that combines wifi and Bluetooth Low Energy (BLE) networks in one compact board. 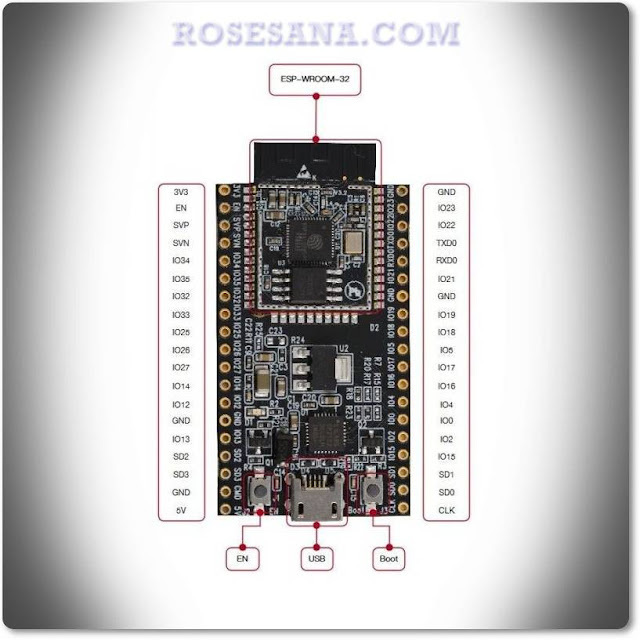 This module uses wifi 802.11 b / g / n network protocol working on 2.4 GHz frequency and bluetooth v4.2 technology that has supported EDR and BR features. 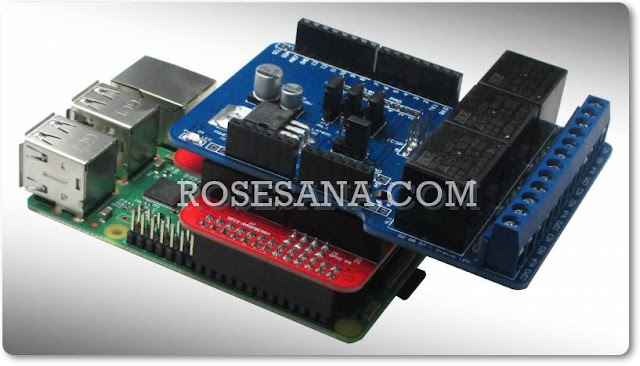 In addition to this module also has an internal USB-to-UART converter, so you can directly program this module with a computer through a micro USB port that is available, without the need to add an external USB-to-UART converter. 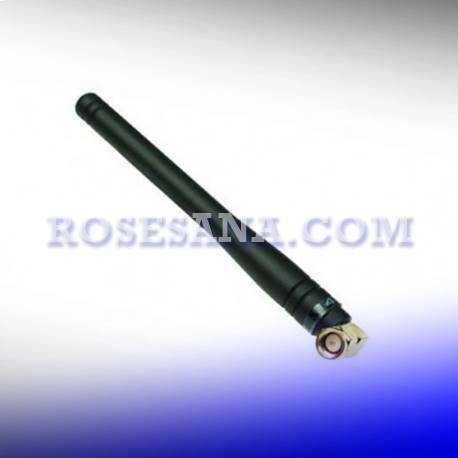 Couple antenna for HM-TR433 module. But it can also be applied to other RF modules with 433 Mhz working frequency. SanDisk micro SDHC memory designed specifically for the expansion of external storage for smartphones, mini PCs, digital cameras, and various other digital devices. 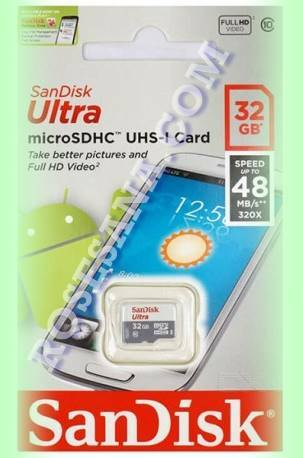 This SD card has a storage capacity of 32 GB and has been supported by UHS-I (Ultra High Speed - 1) class 10 technology that can transfer data up to 48 MB / s. With such high data transfer rates, the SD card is ideal when used to record Full HD (FHD) resolution video or is used to copy data in large numbers and sizes.